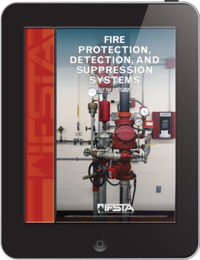 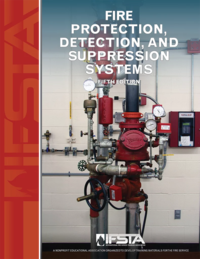 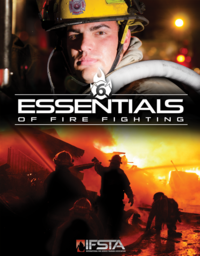 By Robert Murgallis This book details the basic processes that apply to all incidents as well as some of the specific procedures necessary to make effective decisions at certain common occupancies. 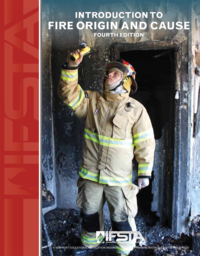 It covers incident scene decision-making in depth, presenting the two current and successful methodologies for making emergency decisions. 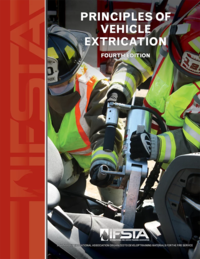 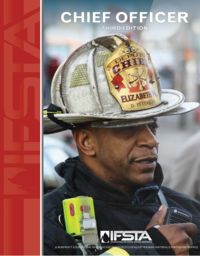 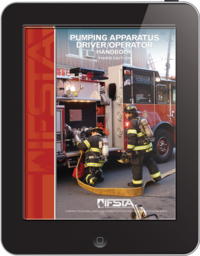 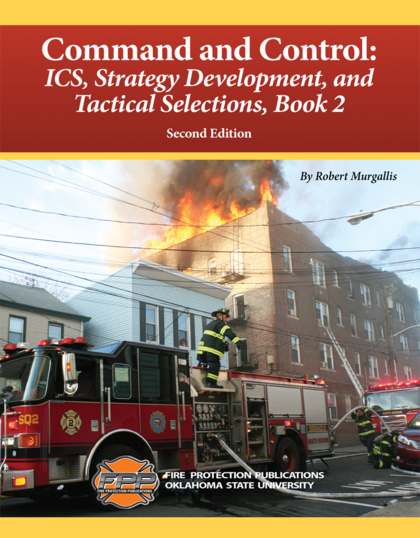 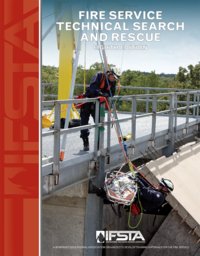 The authors explain the basic ICS elements in an easy-to-understand method and introduce the concepts of Unified Command, Complex Command, Area Command, and Incident Management Teams. 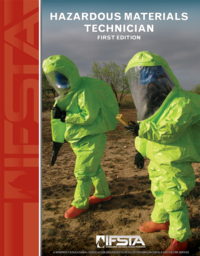 This text adds to information given in Command and Control as well as introducing new materials and new occupancy types.